Our most important business partner is the agricultural products we use in our products: trees (recycled paper) and borates. 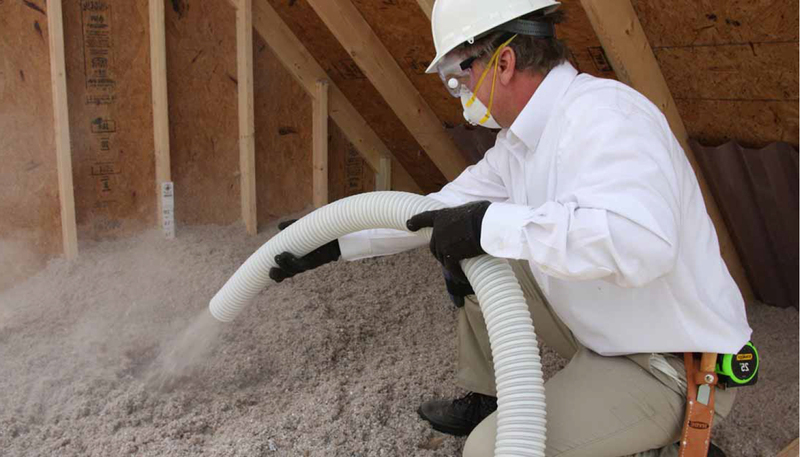 Pest Control Insulation is committed to providing a safer and healthier life for others. Our comprehensive approach to reducing our environmental impact means looking at all aspects of our business, how they intersect, and how we can integrate new and innovative solutions which foster meaningful and sustained change. Safety is our primary focus. As a leader in the pest control, wildlife, and insulation industries, we provide innovative solutions which follow current integrated pest management techniques and reduce potential health risks to our clients’ customers and the environment as well as protecting the structure of homes across the nation. Our commitment coupled with our world-class training program sets us apart. Committing to the highest quality of responsibly produced products that are ethically purchased and sourced. Following a comprehensive approach to reducing our environmental impact by looking at all aspects of our business. Promoting the use of green energy by transforming recycled content into products that protect the home, health and comfort of consumers. Seeking to be a welcome neighbor in communities in which our product resides as well as a productive and contributing member of society. We understand the current energy climate and shift in public expectations. It is the catalyst for economic competitiveness and social responsibility. Investing in people via pathways of opportunity through education, professional development, and employment. Demonstrating an understanding that we only have one planet that is our responsibility to protect and therefore utilize its resources wisely. To learn more about our sustainable solutions efforts, contact us.